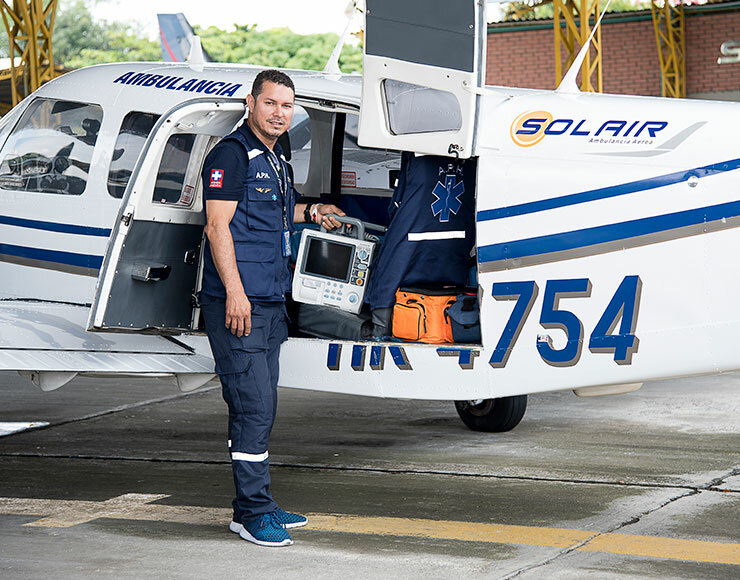 Solair Ambulance is a specialized Air Medical services company of evacuation services. 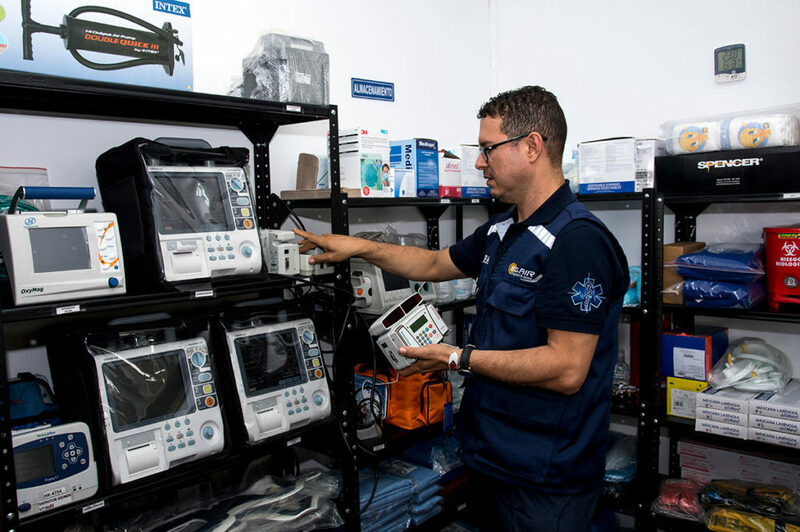 We are a certified flying ICU by local and international entities capable of conducting simple and complex procedures on board our aircraft. Our CFO AA 0030 from the Colombian Civil Aeronautical Authority. 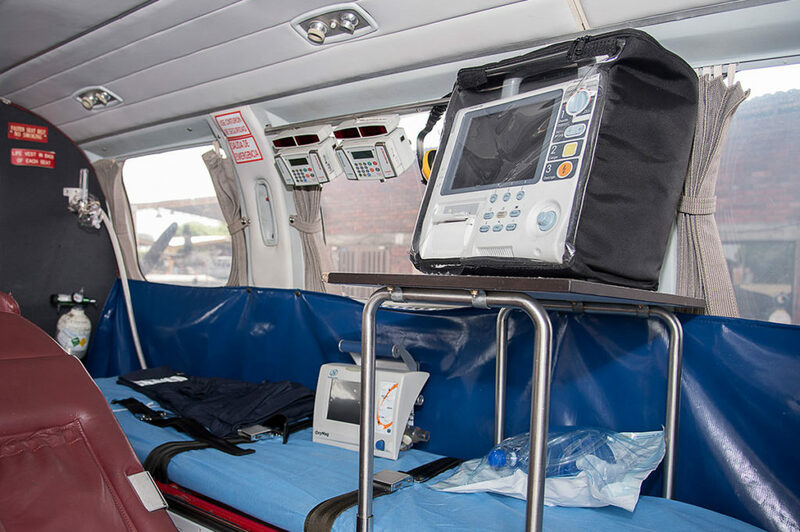 Our Aeronautical ICU (Intensive Care Unit) guarantees you professionalism in our operations. Furthermore, we have the backing of more than 10 years of experience in the health sector. We have a variety of aircraft for different missions. 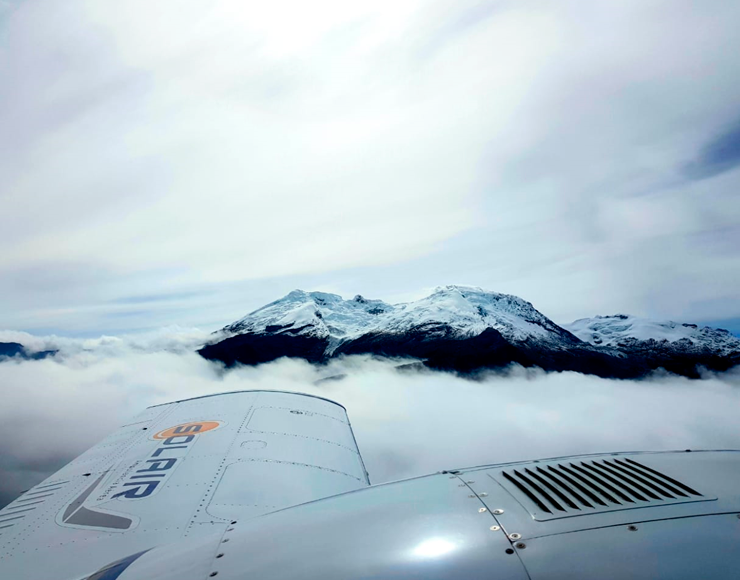 From short unpaved runways to international airports, our fleet is formed by airplanes with the needed and required characteristics to operate them, allowing access to a vast variety of destinations. 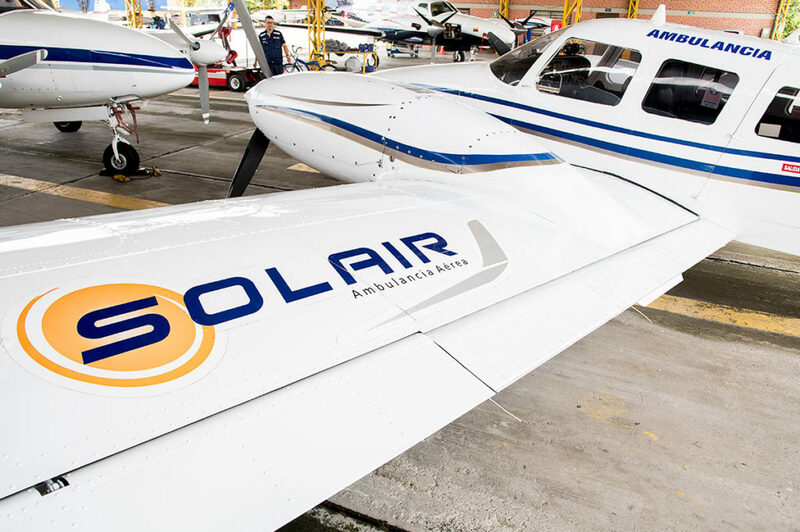 Our airplanes are equipped with the latest satellite navigation systems and engine trend monitoring data recorders enhancing safety at all times. Newborns with need of an incubators. 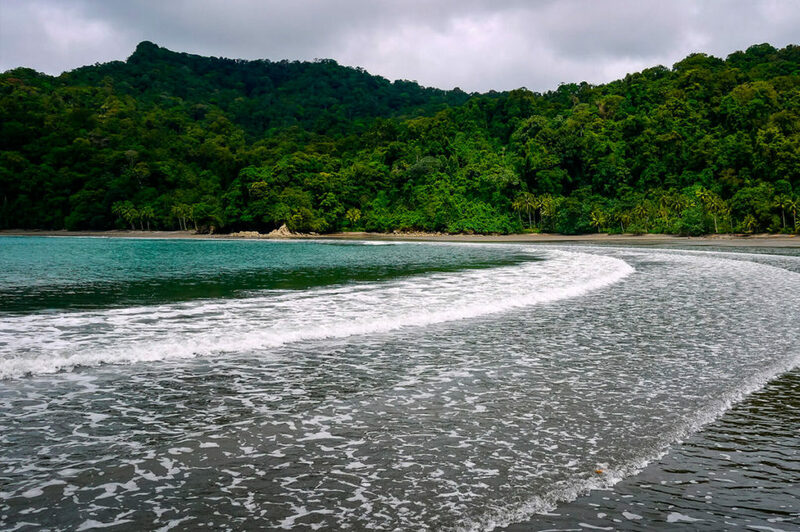 We cover the entire Colombian territory and international destinations in North America, Central America, South America and the Caribbean. 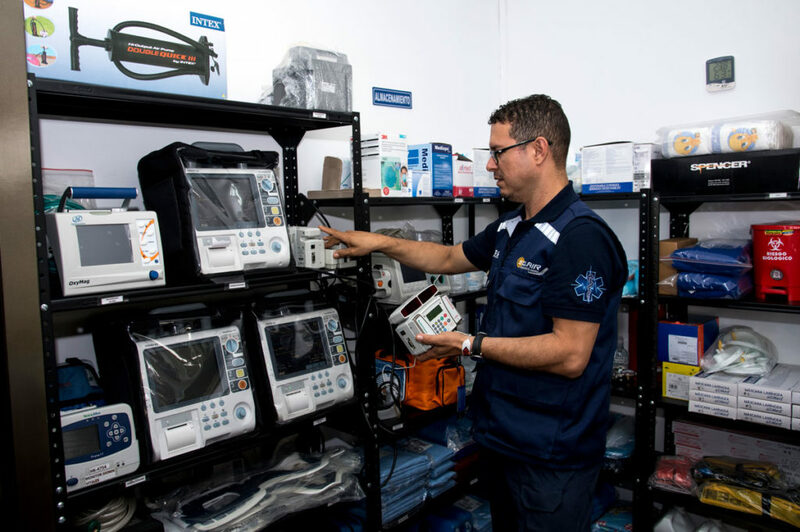 Our commitment with life care is paramount due to our short response time. This, in combination with our quality Standards, allowed us to access clients such as most health Insurance companies, military institutions and many other entities across the country and internationally. Do you wish to hire this service?